For those who have just been wed -- congrats, you did it! 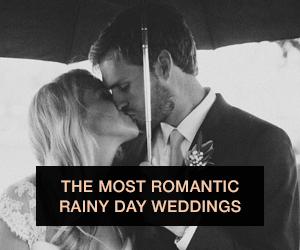 You just pulled off an amazingly spectacular wedding and married the love of your life! Now you can wipe the sweat of stress off your brow with a hankie and throw it to the ground in triumph. Okay, now pick it up again. Why? Because wedding etiquette doesn't end with just the end of the wedding (sadly and surprisingly enough). There are a lot of tasks that you need to accomplish after the wedding, so make sure to do them and do them well to ensure a great start to your marriage! It might add a bunch of unneeded stress, but at least you conquer these tasks while commiserating/celebrating with some much needed apple pie. Hopefully you and your significant other have already established what name you want to share when you're both happily wed. And hopefully you've already deduced it by the time you've registered for your marriage license so it saves you the trouble of having to contact your county clerk for one. Now, your new name is not just the symbol of your new shared bonds -- it is also the biggest indicator that your marriage is an ironclad confirmation of your commitment to one another, which is why you're going to have to change your name on all your important, all-secret official documents. This includes your Social Security card, bank account names, insurance policies, and essentially any sort of card that is issued by the state but you don't really need for anything but annoying grown-up stuff. It can be a lot of tedious work, but better done now than never! 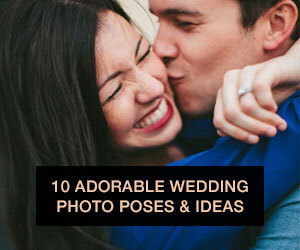 Hopefully you've appointed someone close to you to be in charge of salvaging some of the awesome things at your wedding to keep them as memories. Cake, flowers, programs -- the list can go on, so be sure to really keep account of what you want to preserve. For cake, you want to 1) prevent loss of moisture and 2) prevent it from going bad. Take out any unnecessary adornments like sugar flowers and try to cover over bits of the actual cake itself with frosting if you can in order to prevent moisture from leaking out. Chill it in the refrigerator until the frost firms up a bit (so you don't accidentally smush your cake's frosting), and then neatly wrap the cake with several layers of seram wrap. Then place it in a box, seram wrap that box as well, and your cake should be able to keep for a good while (or until your first wedding anniversary at least!). For flowers, you can either dry them yourself or you can take them to a specialist and have them preserved specially. If you choose to DIY-dry your flowers, I really like either drying them upside down or using a book. I take a small bouquet of flowers, trim the excess leaves, tie them at the end with a small rubber band, and hang them upside down from a door knob or a hanger of some sorts. Flowers can take a couple of weeks to dry, and I find that roses dry the best for me. You can also take a really REALLY heavy book (think atlas heavy) and place individual flowers in between each page. Close the book and let the weight really press down on the flowers to flatten them and dry them out effectively. Pile on more books for more effective pressing. Flowers that are more fragile like peonies or lilies can be more difficult to dry by yourself, so consider taking them to a specialist if you want to preserve more delicate flowers. For programs or other paper goods, ways to convert them into really cute keepsakes is to frame them! I personally love the idea of a wedding album (and somehow integrating your photography prints and guestbook), so that way you have one collective resource of wedding memories that you can keep throughout the years. You scratch your head in confusion. Why would I need to go through all this fancy-schmany shmuck to make sure my dress is in pristine condition when I can just hang it up with my other clothes? In the world of man-made synthetic materials and somewhat hardy cotton, we've become used to the notion that our clothes can take a beating. The more expensive a piece of clothing is, it undoubtedly has to be better quality, amIright? A piece of clothing that is more expensive might be an indicator of more durable quality, but it is not the absolute determining factor. Heck, I've had $3 camisoles from Forever21 last me a lot longer than some of those flimsy $20 tanks from Madewell. 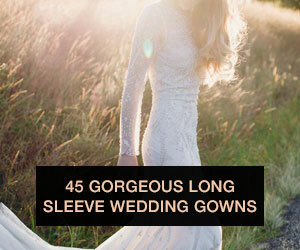 And when you gaze upon your beautiful wedding dress with its exquisite beading and silks and lace that could easily get snagged on buttons and hooks... well... you might not want to hang it up with your blah pedestrian wools. These delicate fabrics also have a chance of thinning or even disintegrating over time, so it is in your best interest to really put in the time and effort to preserve your dress to perfection. 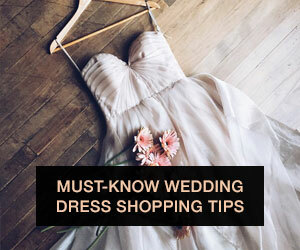 Take your wedding dress to either a dry-cleaner who consistently deals with wedding dresses or a wedding dress specialist. They will need to examine the gown in person and assess what needs to be cleaned (like that small champagne spill on your skirt! Sugar stains can turn brown) because hidden stains and chemical reactions can do a lot of funky things over time, and you'll want to nip those problems in the bud. After having your wedding dress cleaned, put it in a box where it can retain its shape and glory. Hanging a dress might stretch out the straps (especially if the skirt is extremely heavy), and that's the last thing you want to do to a dress you've presumably had tailored to your own body. Wrap the dress in a muslin-type fabric, seal it in a box, and keep it out of the sun to prevent yellowing. That way, thirty or forty years into the feature, you can wrestle your perfectly-preserved wedding dress out of the closet and gaze in adored reverence the dress that symbolizes your marriage. Unfortunately for us, the art of sending thank-you cards is becoming a lost one, which is why it's up to you to make it survive! Sending out thank-you cards to people who have done us a great favor is not only just proper etiquette, but an extremely meaningful gesture as well. After all, how do you feel when you receive a hand-written note from someone expressing their thanks to you? They've probably taken the time to buy a nice card, spend a couple of minutes to compose a message, and go through the trouble of stamping it and putting it through mail. All of that physical labor could have easily been done and made impersonal through e-mail. 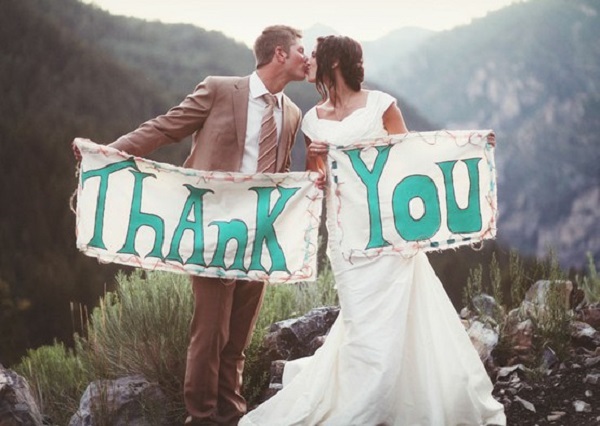 Thank-you cards can help a lot in maintaining relationships, and it certainly never hurts to send one to someone who's made a meaningful impact on your life via family, work, or friendship (AKA your wedding guest). Plus, they probably spent a pretty penny on a b*tching wedding gift for you, so it's up to you to acknowledge their awesomeness. You've just thrown the biggest and probably most meaningful celebration of your life and love, and you realize the next day that maybe everything went by a bit too fast. Maybe you didn't absorb the details as much as you wanted to or spend quality time with your friends and family. Maybe you're just unaccustomed to being a normal human being living a normal life again. 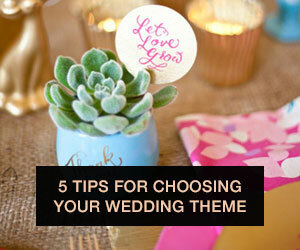 It's easy to get the post-wedding blues, so you'll want to take measures to preempt it if possible. I've heard some really good tips about beating the blues, but one of my favorites is to just relax and enjoy the company of your friends and your family in the aftermath of the wedding (and does anyone really need an excuse to have an awesome brunch?). 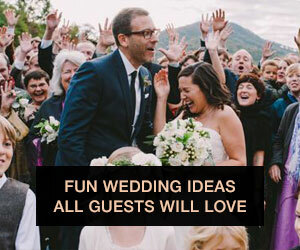 It will undeniably be a more casual, less frantic setting, and you'll be surrounded by the people that you love. Another suggestion that I like is just being able to reflect upon your relationship with your SO. Talk it out, about your hopes, worries, things that make you happy, anything. Once you finally settle down from the wedding highs and really absorb the fact that you're going to spend the rest of your life with your love (hurray! ), it should bring a sense of peace and calm. Keep in mind that while you don't want to procrastinate on these tasks, you don't have to be in an extreme hurry to finish them either. The point of these tasks is to really ensure that you don't have any loose threads dangling and that you take the measures to get a clean start on the rest of your life together. Take your time, really bask in the wedding afterglow, and rejoice in the fact that you're about to embark on a new journey with your significant other!